If you are visually impaired, please call 718-943-1341 for assistance. Support Care For the Homeless today and make the difference in a homeless man, woman or child's life. Want more news from Care For the Homeless? Click here to visit our blog. Do you have a DAV with Fidelity, Schwab or BNY Mellon? Click below to designate a gift to CFH. Care For the Homeless reaches thousands of homeless individuals and families at 23 sites throughout NYC. 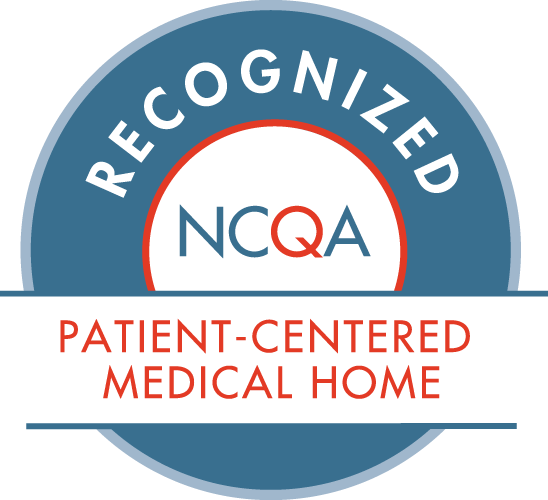 We have been formally recognized by the NCQA as a Level 3 Patient-Centered Medical Home, the highest level awarded for service delivery quality. Are you passionate about ending homelessness? 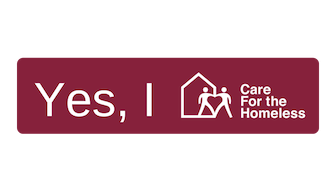 Care For the Homeless is now hiring - join our team today! Access your health records, here.